The growing popularity of software testing has made it the most favorable career option for the fresher. The growing popularity of software testing has made it the most favorable career option for the fresher. This clearly indicates its wide scope in the upcoming years. With the development of testing frameworks and solution accelerators, this area of technology in stores extensive job opportunities for the beginners. If you are keen to choose testing as your career then join Avanster Group. We provide the Advanced Software Testing Training Chandigarh, Mohali Panchkula an ideal platform for learning the testing skills and become a skilled tester. 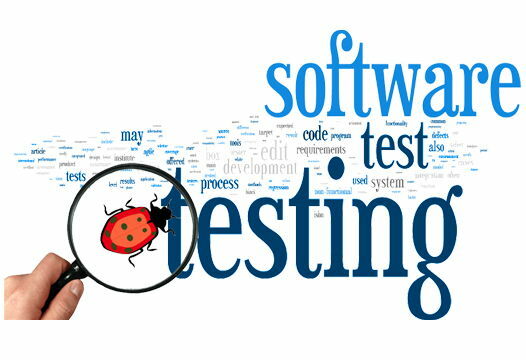 Our software testing training institute in Chandigarh is popular for its avant-garde software testing training. Enrolling in our software testing training in Chandigarh will make you learn Manual and Automation Testing for Desktop, Web and Mobile Applications. With us, you will learn essential testing skills, which will then be implemented on various testing tools and techniques. This will maximize your testing efficiency. Considered as one of the best career options of the present times, Software Testing not only imparts you international exposure but gets you high pay packages as well. Avanster is an Multi National IT Web Company and giving its quality made services from many year. If you want to make you career in Software testing and want to ask about its future growth, working areas then feel free to contact us. We will happy to guide.